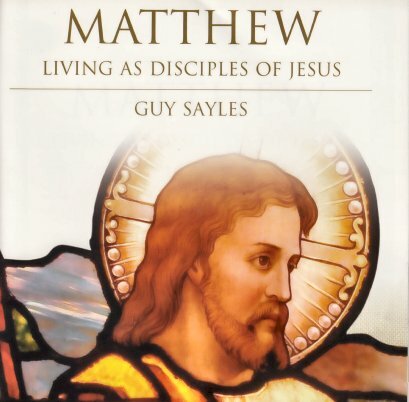 We are very much like those early disciples/followers of Jesus, living in a pluralistic culture and seeking to understand how we are to live in and relate to such a culture and world. While this endeavor is a lifelong journey filled with valleys and some mountains, this study may assist us in resetting our sights and being more aware of the call to discipleship. Come along on this brief journey through Matthew.